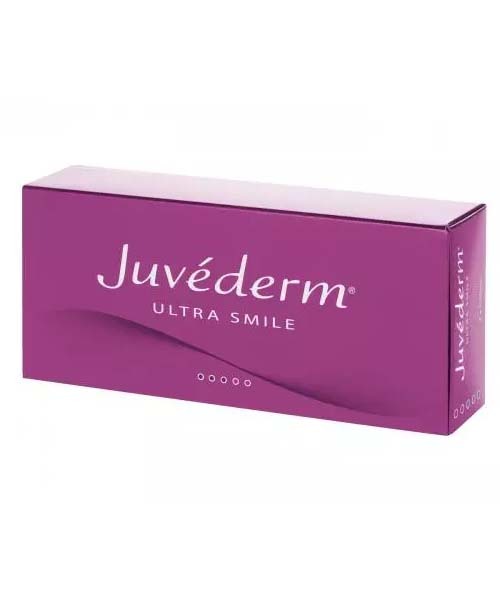 Juvederm Ultra Smile provides helps to get natural looking lips, it provides extra glowing to your skin by smoothing fine lines and enhancing the mouth area. 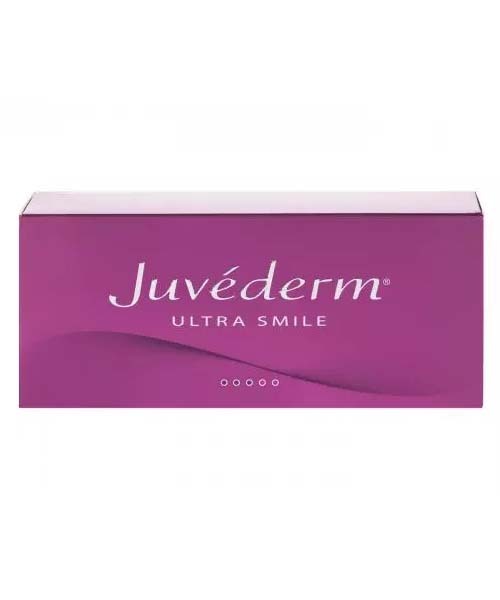 Juvederm Ultra Smile also has an anesthetic in it to maximize the comfort of the patient during the treatment. 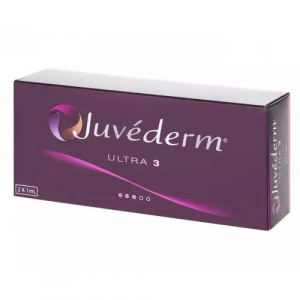 Juvederm Ultra Smile basic purpose is to reduce the aging signs by improving the lips’ texture and increasing the smoothness. It can also fill the face lines and eliminate wrinkles that are caused by smoking or pursing lips over time. It also adds volume to the lips area.